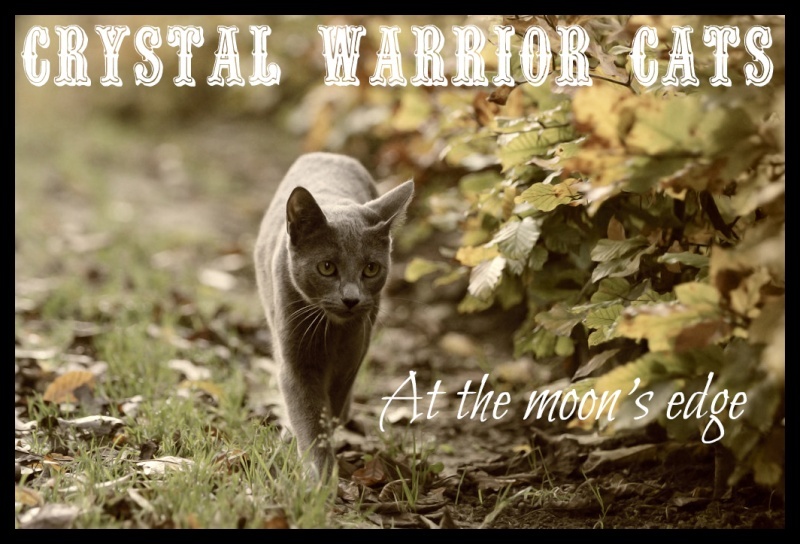 Please join the crystal warrior cats community! Come roleplay with us! ||--Guides|--Blackfang's Shop|--Pending Applications| |--Pending Characters| |--Accepted Characters| |--Unaccepted Characters| |--The Ivory Cavern|--Snowclan Territory|--Sparkclan Territory|--Goofing Off! Yeah! Jump to: Select a forum||--Guides|--Blackfang's Shop|--Pending Applications| |--Pending Characters| |--Accepted Characters| |--Unaccepted Characters| |--The Ivory Cavern|--Snowclan Territory|--Sparkclan Territory|--Goofing Off! Yeah!